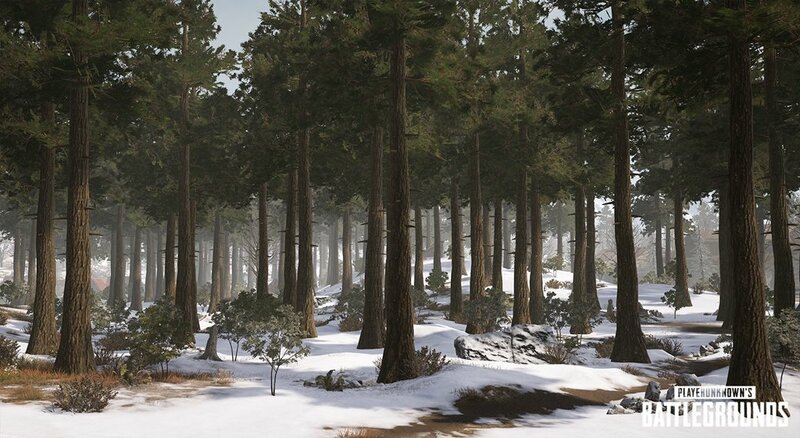 The Map is (mostly) covered in snow and players will leave footprints that can be seen by other players. A “very fast” Snowmobile you can use to explore the map in. Right after the trailer was released Brendan Greene aka PLAYERUNKNOWN himself posted a few screenshots of the new map giving a closer look at some details of the map. A crashed rocket which could be close to the leaked cosmodrome. 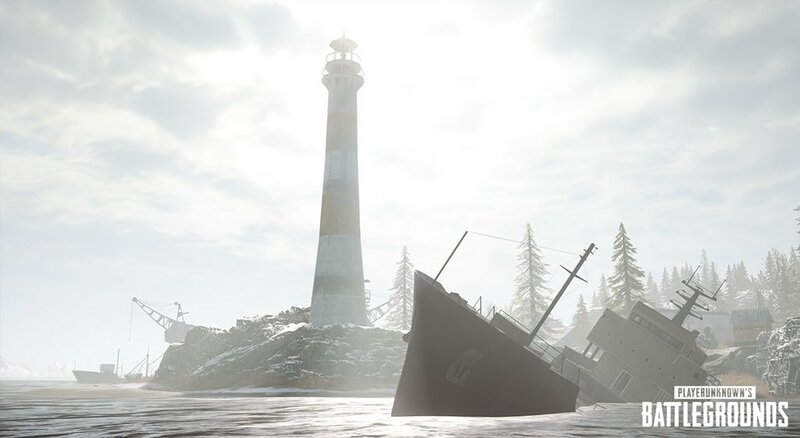 A Lighthouse and a half sunken ship. It will be interesting so see if it can be entered. 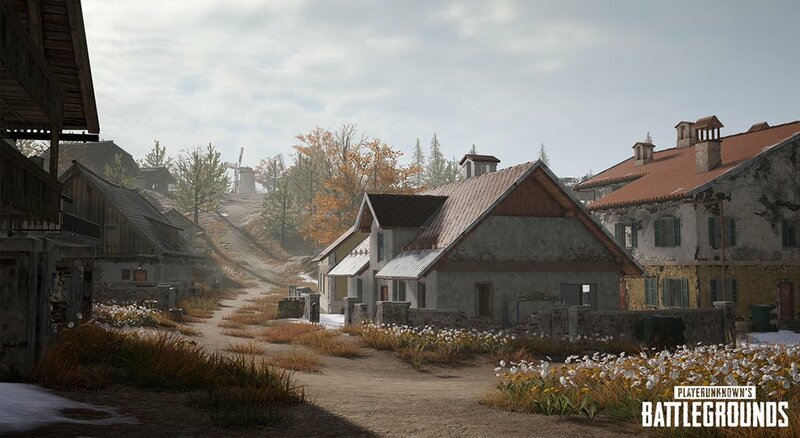 A look at a village in a part of the map which doesn’t seem to be covered in snow. In comparison to previous maps the details on the buildings have been improved by a lot. A look at a partly snowy forest. What are your thoughts on these new images and the trailer? 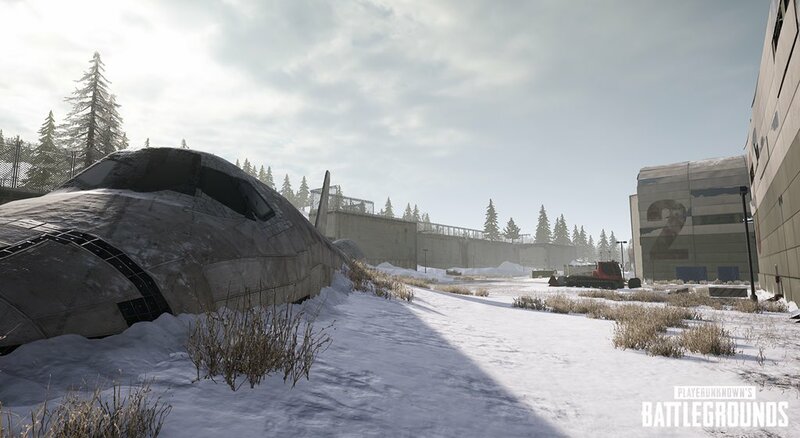 Let us know if we can expect to see you ingame on the Test Servers later today.